I know, I know. 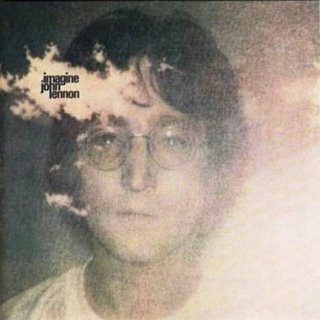 I’ve probably been doing one post too many on John Lennon and The Beatles, but it’s the man’s birthday today, you know. So I had to, nay, really wanted to write this one. 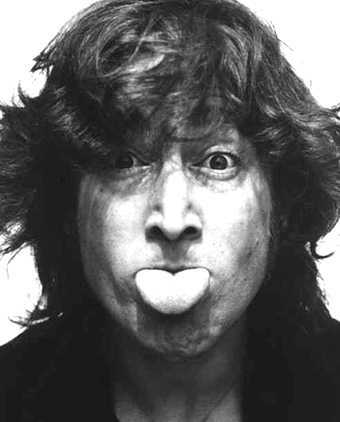 Here was a man who came out of nowhere and formed a band that changed the way the world heard its music. A man who believed in his ideals and ideas. A man who was not afraid to stick his neck out for what he believed in. A man who was at once open as a book and closed as a locked trunk. A man who chose the handshake over the fist. A man who loved peace more than war. A man who was at once vulnerable and witty, loud and introverted, calm and cantankerous. A man who died too early. A man I believe in. I woke up this morning thinking about something that I had not thought about in a long time. Music. For some reason, I’ve been away from this most amazing art for a while. And I can’t seem to understand why. But that’s not really what I woke up thinking about. When I opened my eyes this morning, the boys next door were playing (correction: loudly playing) some Greenday song. And I couldn’t help but think that even the loudness in today’s music isn’t so much fun. There’s no bigness in it, if you get my drift. I mean, when I think loud, crash-boom-bang music, I think Led Zeppelin, or The Who, Jimi Hendrix, or even The Beatles with their maddening Helter Skelter. I don’t think Greenday or any of the new guys. I’m not necessarily saying they’re bad. Just not to my taste. Alright, let’s leave the loud music behind. Even when it comes to the softer stuff, I’m forced to think of Simon and Garfunkel, Annie Lennox, Janis Joplin. I can’t think Dido or her contemporaries. There’s something missing there. They seem to be playing to the crowds, not to their own inner musicians. And forgive me, but I believe there’s something essentially, inherently wrong with that kind of music.